WHITENING SCRUB: Who said men can’t have flawless skin? Dashing whitening scrub is formulated with Sea Salt that deeply cleanses& exfoliates to provide an even skin tone. It helps to unclog pores, remove impurities and blackheads. Let’s score your way to a flawless skin like Kevin De Bruyne! 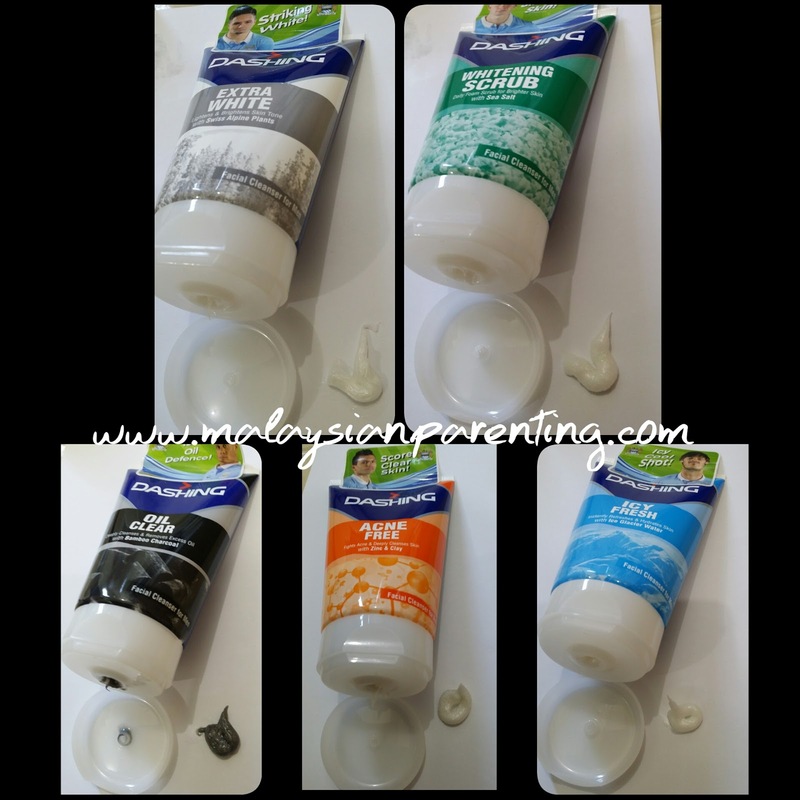 Dashing Facial Cleansers are available at 100g for RM10.90 and 50g for RM6.90. 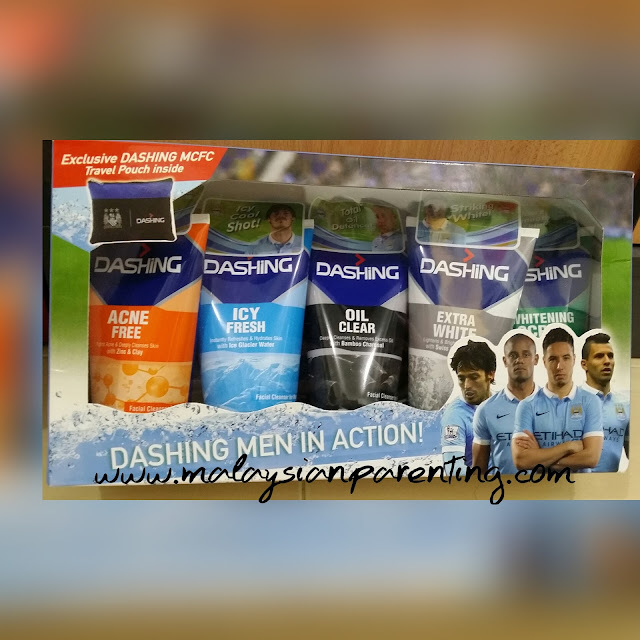 So guys, go explore your active lifestyle without worrying about your skin issues; Dashing will take care of it. To add to your delight, Dashing is also running a National contest and will be giving opportunity to 11 lucky winners to go on a 6 day 5 nights fully paid trip to Manchester, UK. This trip will include a 3 day training camp at the City Football Academy with Academy coaches, an opportunity to get up close to the 1st team players, an Etihad Stadium tour and not forgetting VIP tickets to watch the LIVE match between Manchester City FC and Manchester United on 19th March 2016.